As an independent charity, we are entirely funded by private donations including corporate and individual donors as well as foundations and grants in Hong Kong and the Chinese Mainland. We strive to maintain the highest level of transparency and we hold ourselves accountable to our donors, volunteers and Board of Directors. Below is the testimony of one of our corporate donors and partners to help us get closer to our goals. One of our long-term contributors, KPMG has supported Beam for many years. From KPMG’s CSR team, Jackie led the company’s volunteer team to help in the Lincang mission, Yunnan Province, in previous year. When everybody focused on clefts, her attention was much drawn by the eyes of the needy children’s parents then. “I still remember their longing looks when the doctor was announcing the names of those who could receive surgery after screening all patients – I could feel how badly the parents wanted it. They were concerned when their child wasn’t on the list, and got suddenly excited, realising that the free surgery was arranged on the other day in the mission,” Jackie said smilingly. As a CSR professional, Jackie has the precious opportunity to visit some remote corners of China for community service. She deeply realises that there is a huge gap of medical care across the mainland, and people can be so helpless when they are sick and reach no needed support around. 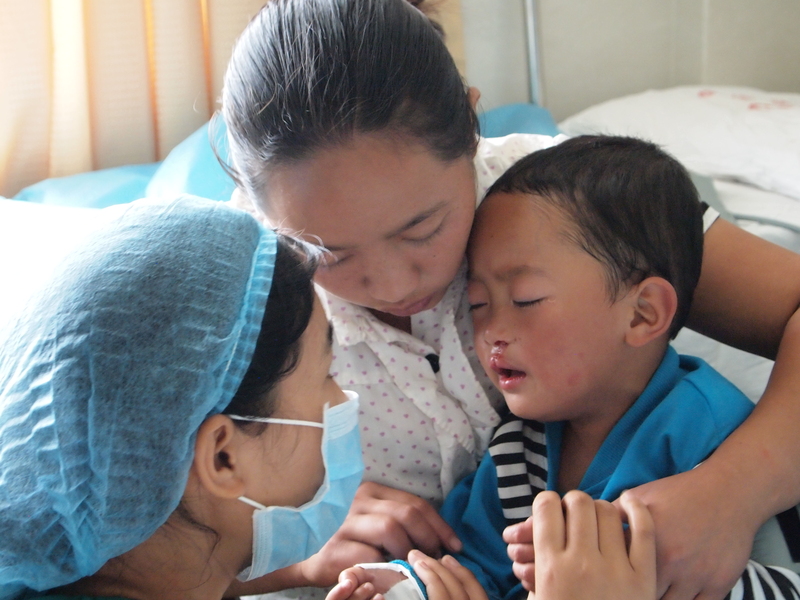 Jackie is thus much impressed by the quality medical care we provide for the underprivileged cleft patients in China. She also understands why the parents looked so happy when their child could receive free surgery from us because they knew the new smile will bring them new hope for the future. 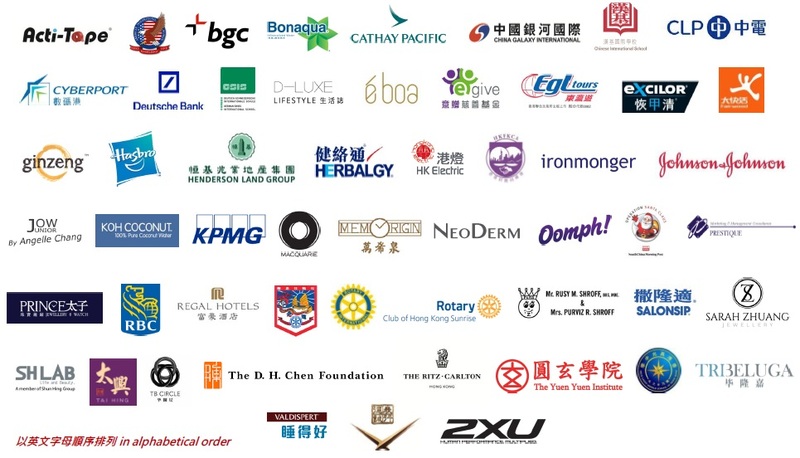 If you or your company are interested in becoming one of our supporters or sponsors, please contact us on +852 2827 8044.